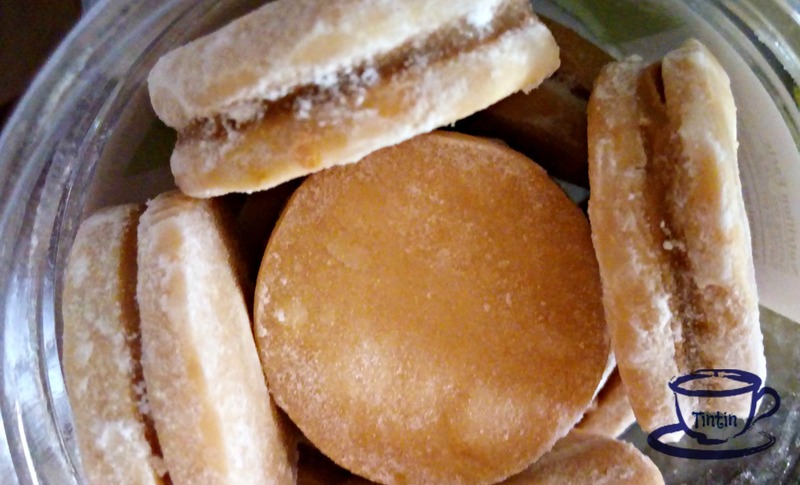 An Alfajor is a traditional sweets found in Argentina, Peru, Southern Brazil, Spain, and Uruguay. 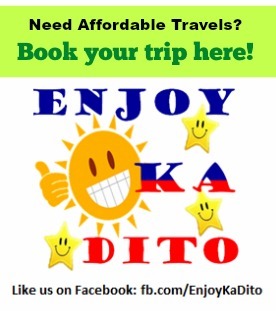 But did you know that we also have our own version of this? Yes! This best-for-dessert can be bought in Baguio City. 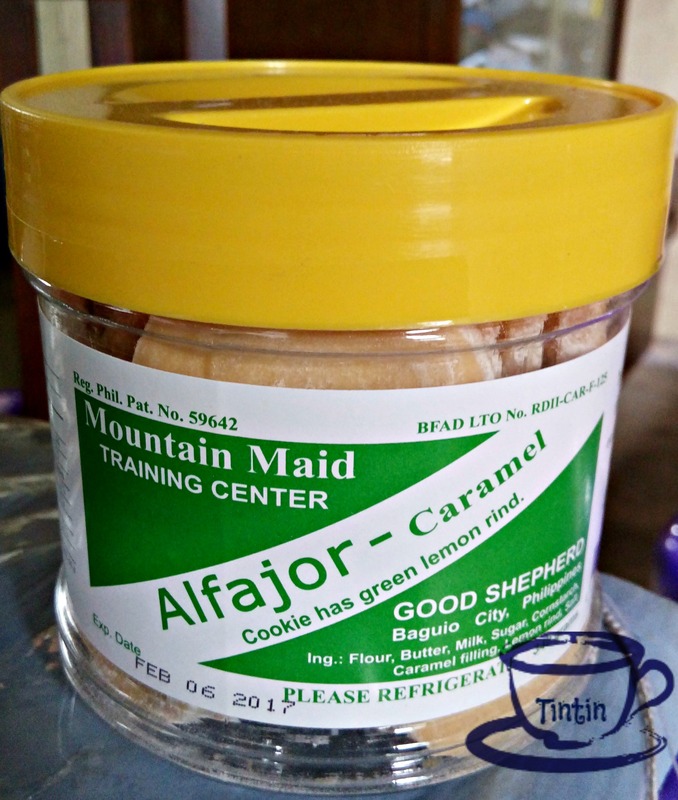 A product of our known best ube jam maker– Good Shepherd.